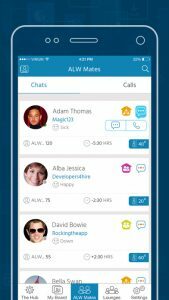 ALW- Almost Live With, is a newly launched instant communication and messaging application with enhanced features and realtime communication to your loved ones through voice calling, messages anytime, anywhere. 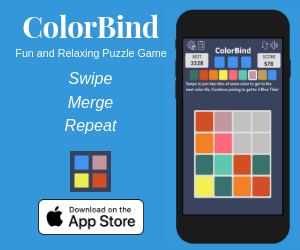 The application is specially fabricated with various distinctive features that will easily drive you away from the regular social networking applications. 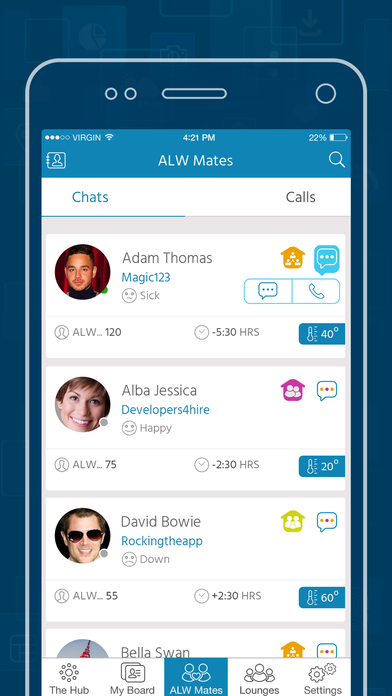 ALW is compatible on both, iOS and Android Platforms and is available to download free of charge. 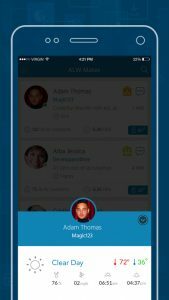 Once you download and install ALW, a quick registration process follows where you’ll be needed to enter your basic details that will be stored in the app’s database as your profile. You can also skip the process and connect directly through your Facebook and Google account. You will then be guided to the application with step by step interactive texts which will help you understand the application in a better way. Through ALW, you can easily send voice messages during situations of time crunch, and connect with your loved ones seamlessly. 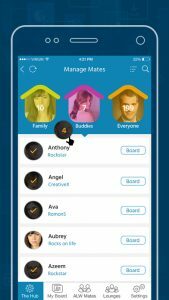 Also the ‘Time Zone’ feature is quite useful when you’re facing distance issues with your friends and family as it accurately updates the time zone difference between you and your contacts, cuing them about your availability without even revealing your location. You can also compare the temperature difference as you hop the time zones. 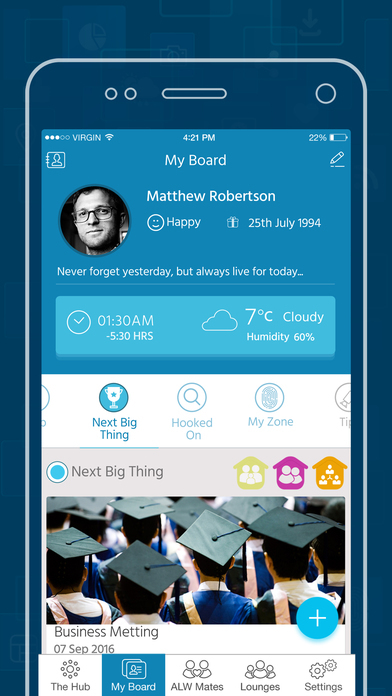 Most importantly, the zoning of ALW is done uniquely where the application is divided into four sections: The Hub, which is the main section and where you can see summaries from your contacts, The Lounge, where you can connect with different groups and other ALW users, ALW Mates, where you can see your contacts and their profile and MyBoard, where you share your profile and any cards you post. You can even let your contacts know about the next big event in your life (wedding, exams, interview, and match) and never forget important dates in the lives of your friends and loved ones. Share interesting informative or even funny factoids, lines and quotes in a whole new space to amuse your friends. You can decide on what you post, what features you want to use, and who has permission to see what. 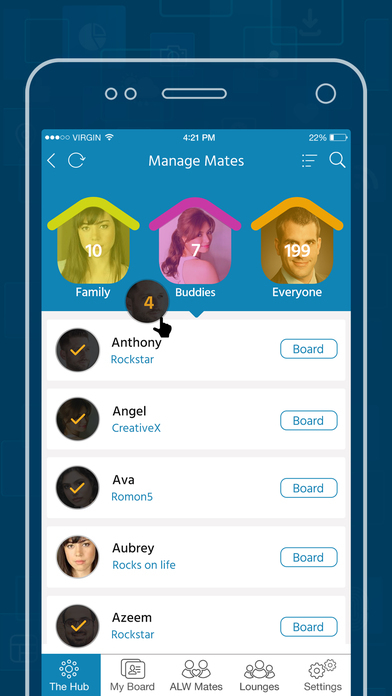 Other one-of-a kind interactive feature includes ‘My Zone’ where you can use and share the personal space with your contacts and update them with your thoughts through texts, pictures and even videos. The ‘Mood’ facility helps you reflect the mood you are in by simply choosing an emoji that mirrors your state of mind. ALW has a wide range of emoticons to choose from; sick, happy, stressed, not sure etc. 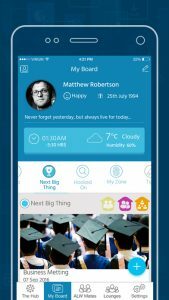 Not forgetting about the security and privacy concerns, this application allows you to hide your last seen which is a facility available on most of the social platforms. You can also get rid of unwanted and annoying people by easily blocking them. Also, fake profiles can rarely be seen here since registering on this application requires a verification of your phone number. ALW has a very sober and an interactive display and chat screen in a combination of blue and white. 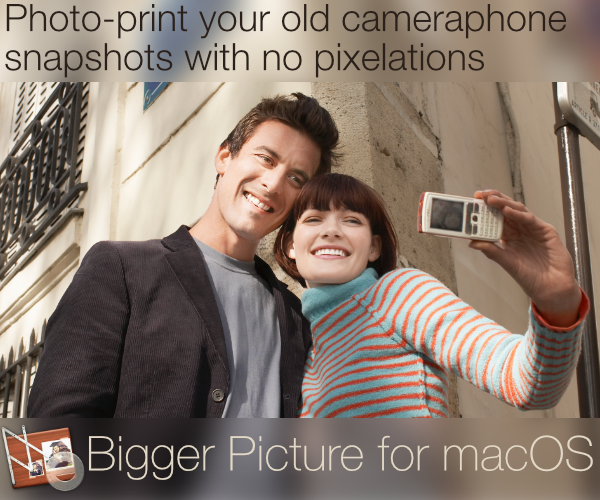 The interface is simplistic and lag free and the application is quite easy to get on with. Layout and the design of ALW is done quite uniquely, so as to make it distinctive and more preferable over other social networking applications. 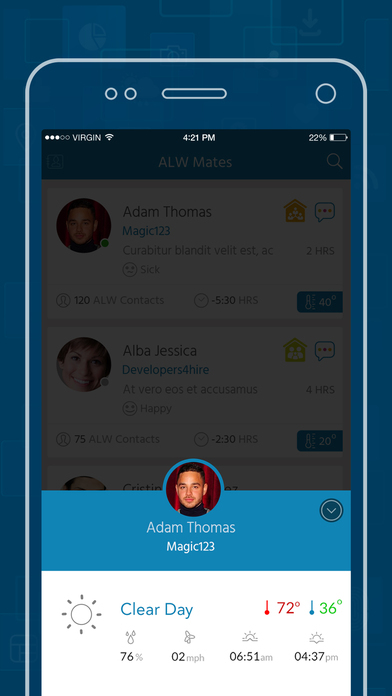 Overall, connecting with your contacts through ALW is highly simple, and effortless. Though there aren’t a lot many people connected through this application yet, the potential of this application should not be neglected. ALW successfully fulfills its purpose of a highly redefined communication platform with one of a kind features. Highly recommended for the people who are bored of the monotonous social media connectivity. 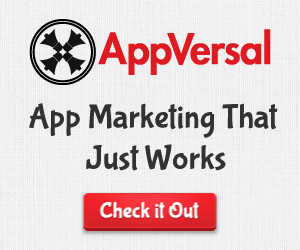 The application is free to download on the iTunes App Store and the Google Play Market for absolutely no cost.